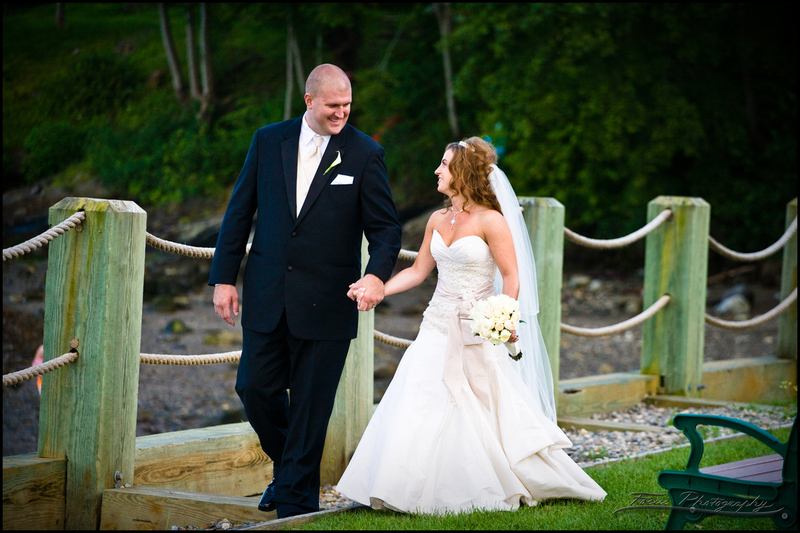 A destination wedding at Portland's Fish Point and reception inside Rira! 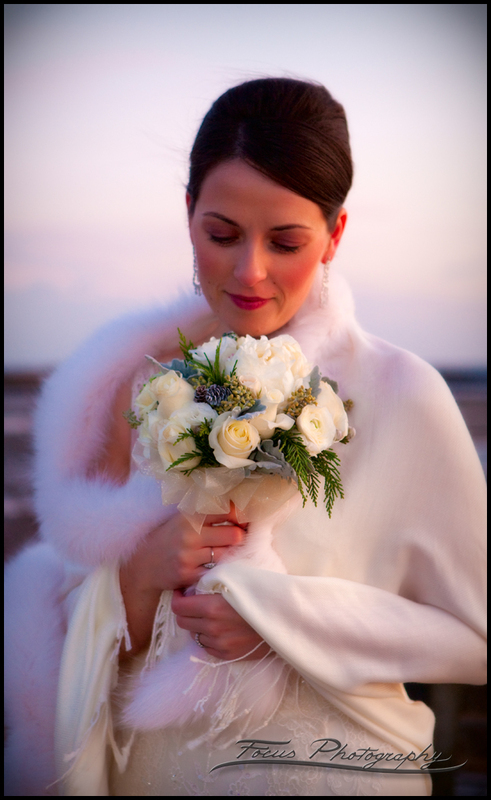 Here's a styled photoshoot we did for a new venue in Freeport which will appear in Real Maine Weddings in their summer issue. 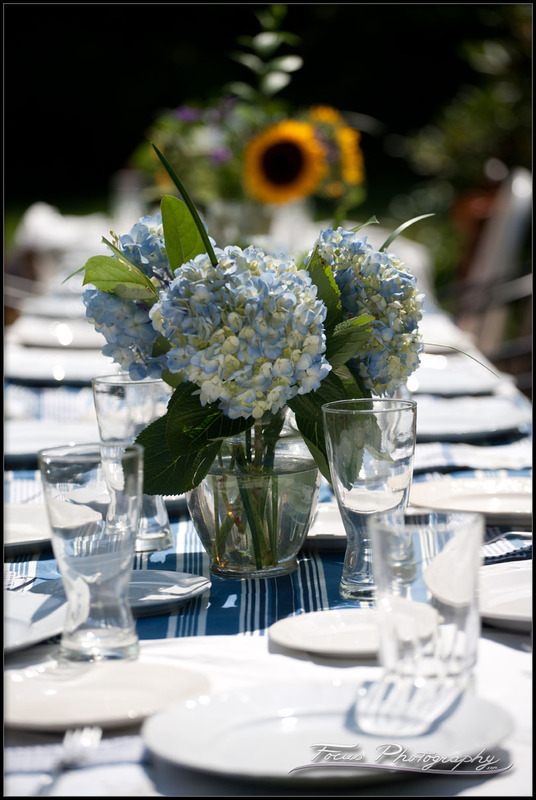 Warm Summer Wedding with swimming and camping! 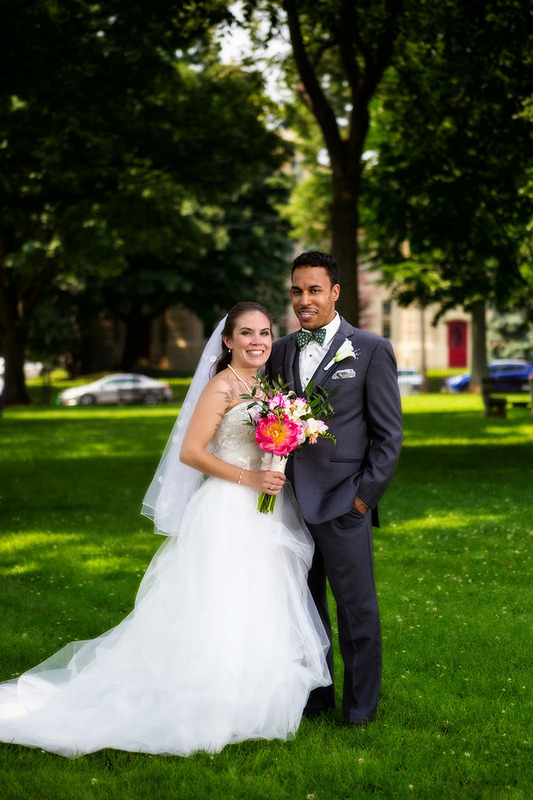 Nickole and Justin were married at the Courthouse in downtown Portland Maine followed by the coolest superhero themed wedding reception at the Clarion Hotel. 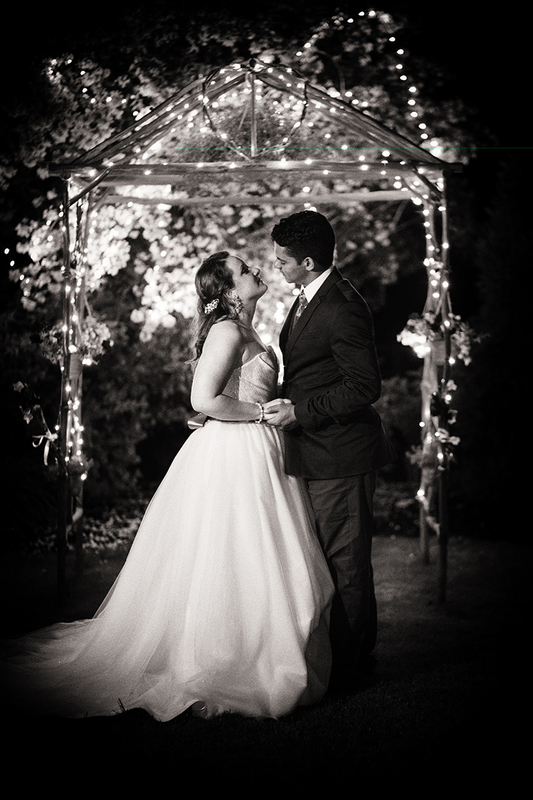 Katie and Roman wanted to have their wedding ceremony at twilight on the longest day of the year, and were married at the bride's parents' home after dinner as the stars came out. 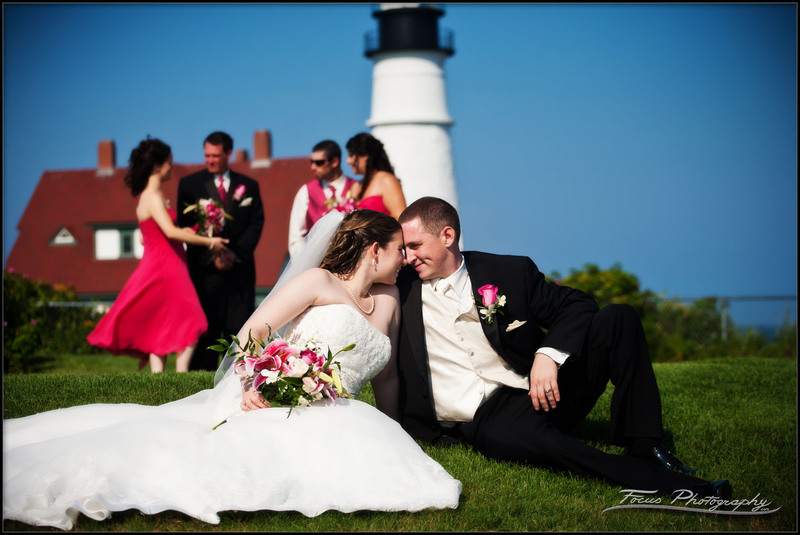 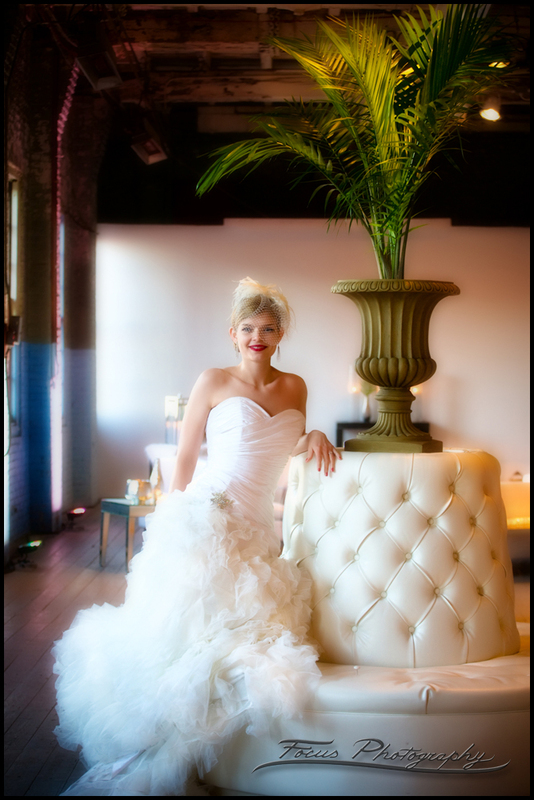 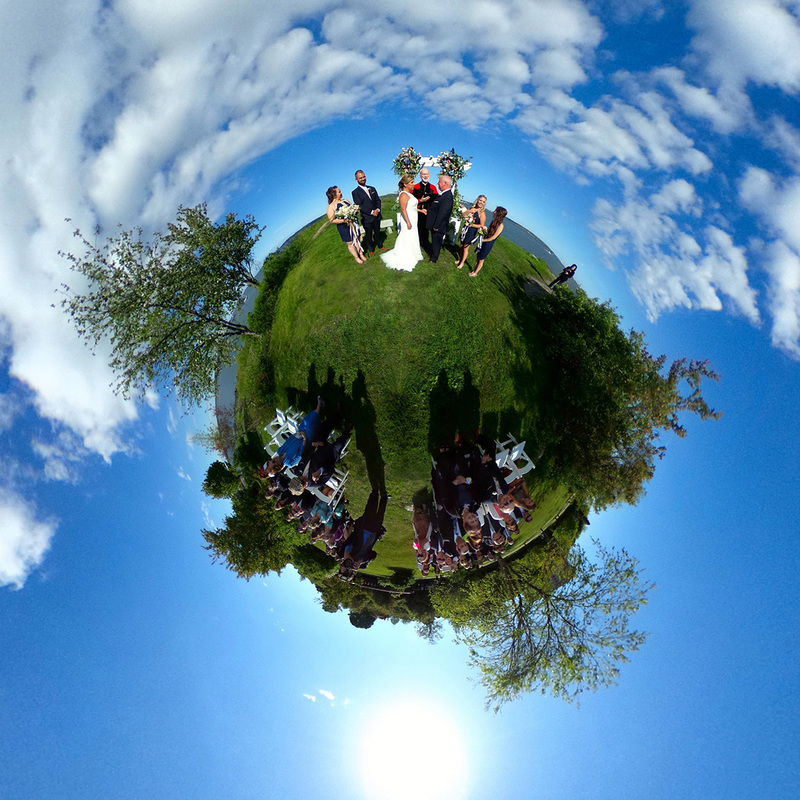 Check out thisPrivate Residence wedding gallery! 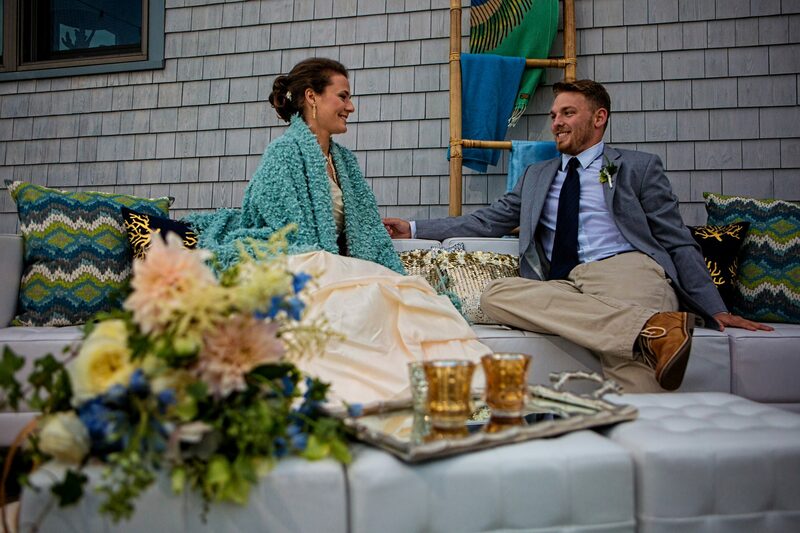 Check out this58 Fore Street wedding gallery! 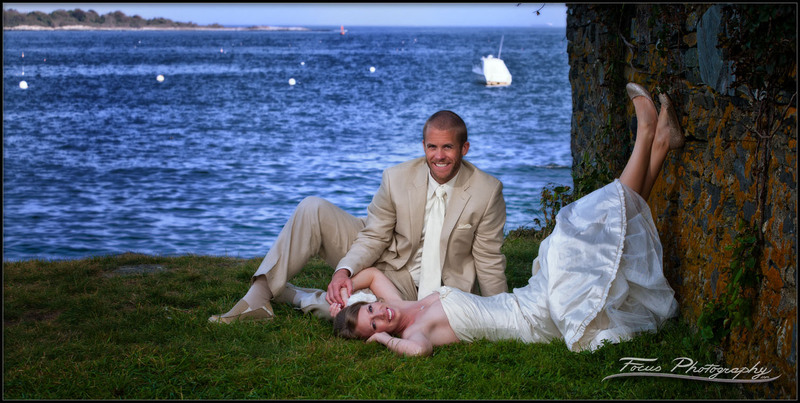 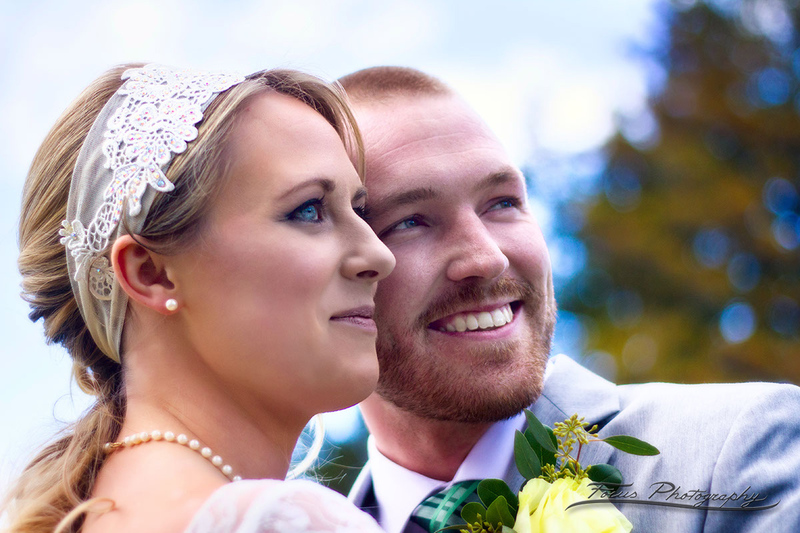 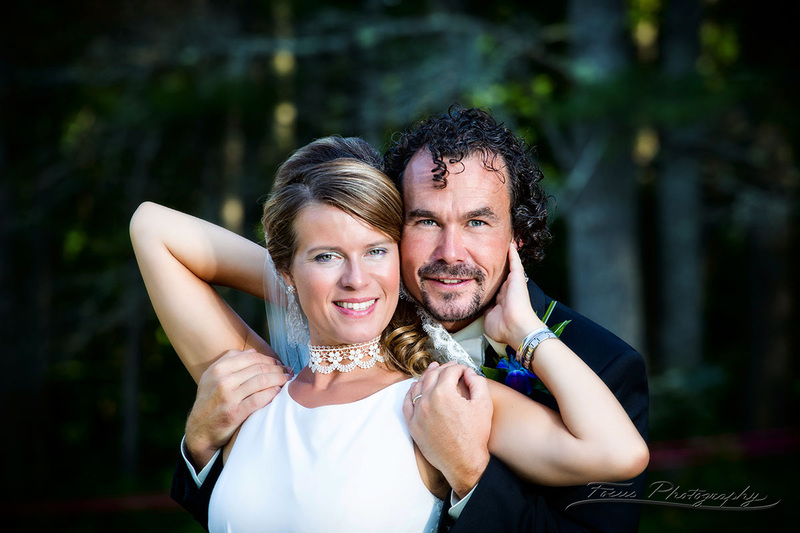 A rustic wedding in midcoast Maine.